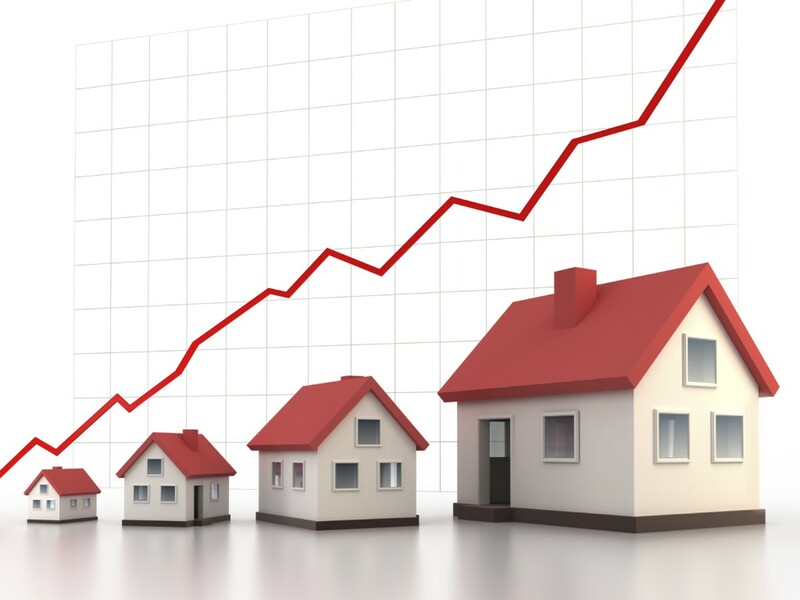 National housing sales in May increased nearly six per cent over sales in April, largely due to the harsh Canadian winter that delayed the spring season, the Canadian Real Estate Association (CREA) reports. “There was an almost six per cent increase from April to May, the biggest monthly increase in four years, and it was a widespread increase over month to month,” Gregory Klump, chief economist for CREA, told REP on Monday. National home sales rose 5.9 per cent over April, while the number of newly listed homes climbed 3.8 per cent in May, marking the fourth straight month of listings growth. The CREA report said sales rose in four out of five markets, including almost all large urban centres. Calgary, Toronto and Montreal posted the largest gains, driving the national average. Klump said the news is a lot less exciting when you take the broader play into context. The national sales-to-new listings ratio was also up, rising to 53.1 per cent in May, from 52.0 per cent in March and April; however, that’s still within the balanced market territory.